I’m A Celebrity 2018 saw it’s first elimination on Friday night – and viewers were NOT happy with the result. Even hosts Holly Willoughby and Declan Donnelly were left speechless after they called out the axed celebrity’s name. 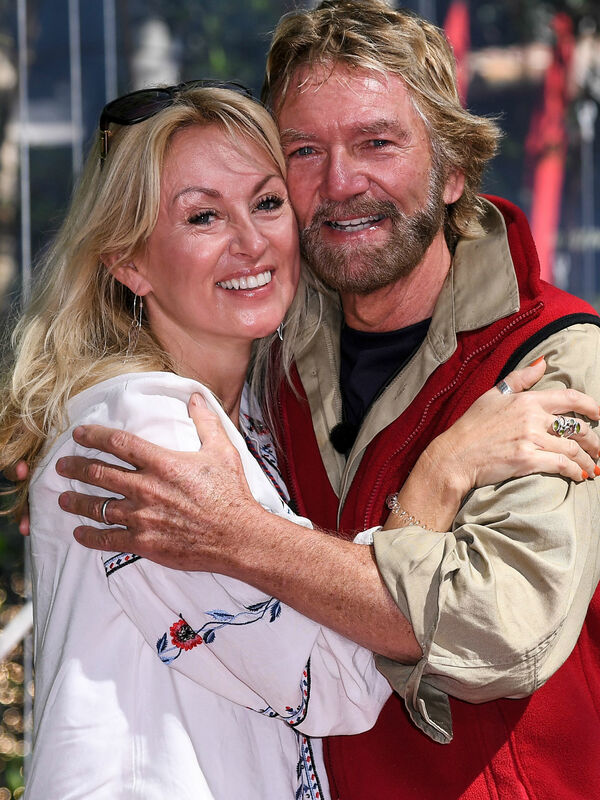 It was a showdown between TV veteran Noel Edmonds and ex-EastEnders star Rita Simons, and while everyone appeared to think it was Rita who was going, the camp simultaneously let out gasps, as it was in fact Noel’s name that was read out. 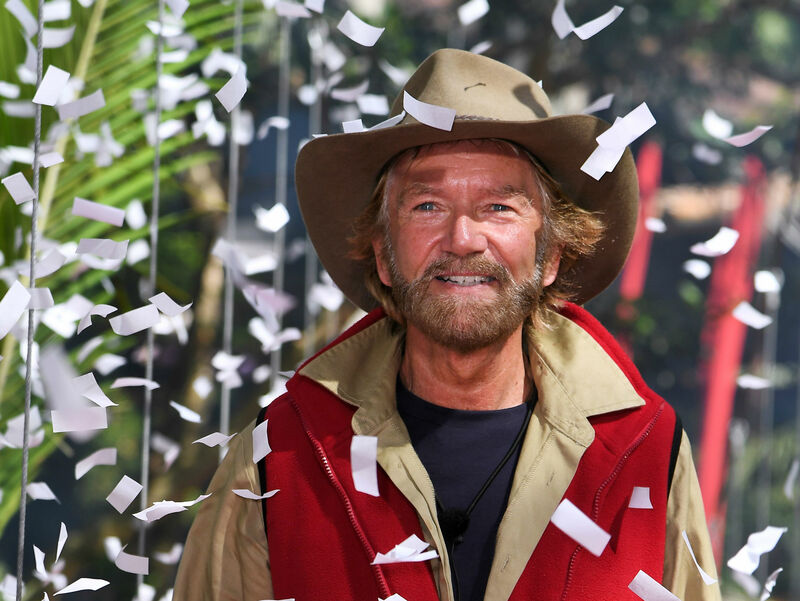 After spending a reported £600,000 on the former Deal or No Deal host to get him into the jungle, Noel sadly only lasted 10 days before his jungle adventure came to an abrupt ending. Although, he will now spend the rest of his time in Australia staying in 5* luxury, so it’s not all bad. But it seems he thinks he could have lasted longer had it not been for the shows producers, who he hinted didn’t do a great job at editing him. Speaking to Scarlett Moffatt on spin-off show Extra Camp, the 69-year-old hinted that there was plenty viewers didn’t get to see of him when it came to the final cut, which could explain his early departure. Noel said: “There are a lot of stories that have not been broadcast. And while Noel told Dec and Holly that he was ‘disappointed’ to leave, fans were left in utter disbelief that he was the first celeb to get the boot. Another added: ‘What Noel? 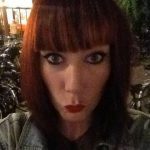 I’m fuming”. Do you think Noel was the right person to go?